Beyonce Knowles is one of the most famous women in the world. The singing superstar has become one of the biggest artists in music since making her start with the group Destiny's Child years ago. Beyonce has sold millions of albums and won many awards in her career. And now she's married to rapper Jay-Z and has a new daughter, Blue Ivy. It seems Beyonce has it all! Beyonce tells the story of how one girl from Texas grew up to be an international star. 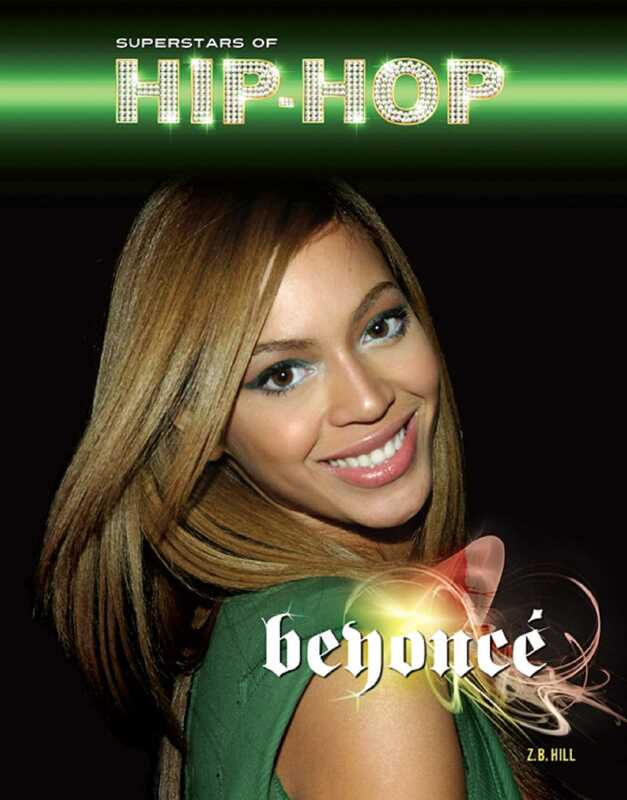 Read about Beyonce's rise to fame from her days in Destiny's Child to her hit solo albums. Learn what it takes to be one of the world's biggest celebrities.